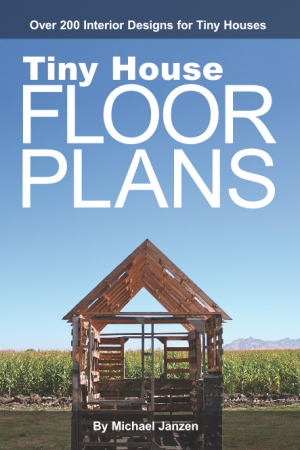 “A major network and award-winning production company are seeking individuals and families nationwide that are planning on building and moving into a tiny house between March – June 2014. A team of expert builders and designers led by a former Disney Imagineer who has designed projects for multiple A-list celebrities will create one-of-a-kind and fully functional layouts filled with custom features intended on maximizing tiny spaces and suit the unique needs of the client while also significantly increasing the value of the properties. We are seeking people who are planning tiny house builds of all kinds (yurts, cabins, cottages, floating homes, container conversion homes, urban micro apartments, etc.) and will be downsizing and transitioning into the tiny house lifestyle for the first time. We are especially interested in anyone who has made progress in any of these departments:BLUEPRINTS, FOUNDATIONS, ZONING AND/OR BUILDING PERMITS, COMPLETED WELL/SEPTIC SYSTEMS OR ELECTRICAL WIRING. *** Please note, all applicants should have an allotted, available budget and should be planning their build/move-in within the next five months (February – July 2014). 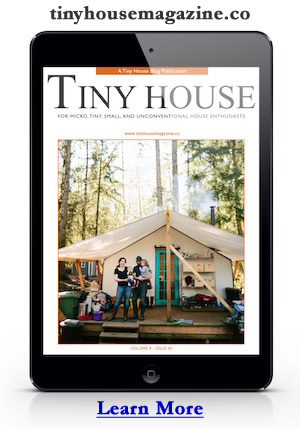 This entry was posted in Tiny House and tagged show, tv.